After the recent days of low clouds and snow here in the Tirol the skies cleared today to give a top ski day. 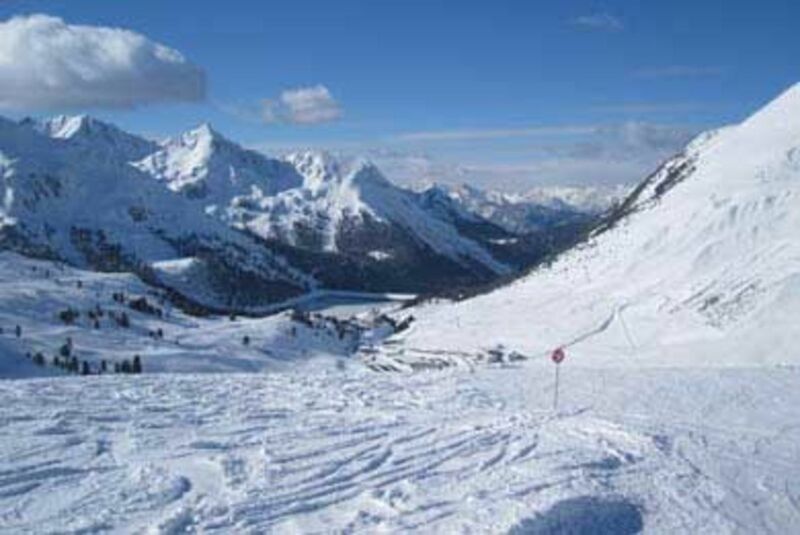 There was powder skiing in Kuhtai, south of Innsbruck and the frigid temperatures at 2000m+ were sufficient to keep the snow in great condition. Plenty of families were on the slopes today but the morning was pretty quiet – an insiders tip is to get on the slopes on Sunday morning, family Sunday lunches are still popular over here even if there are fresh tracks available. After the family lunch there is often a mad dash to the snow. The weather is set to continue cold with intermittent snow and sun through the week. Plans of this week include some time in the Kitzbuheler Alpen region and end the week with après ski carnage in Saalbach-Hinterglemm.